Please click on blog MENU feel free scroll through archived past and current posts. Tea coffee biscuits could have been thrown in if possible. Hey! relax take your time check out life situations that have overwhelmed me with laughter, fun, shaken me a bit with sadness, jokes about everyday encounter from the shop floor to home and social events and much more have been left in the archive for future reference and website links. I have deleted some posts to make allowance for my website contractual megabytes. Hopefully, there will be a time when my literary contribution will be used for reference purposes. God knows what my children and grandchildren would make of my writings. One of my kids has strong word for me; that I am a trouble shooter should have been a reporter for defunct News of The World! Hilarious as it may seem I was taken aback because when I first met my husband in 1984, I mean dating! I got up one morning flipped through Daily Telegraph and Reuters for job application as a reporter you know when you report LIVE from the scene. A week or so later I got a reply from REUTERS for interview sadly I didn’t show up. My husband was mad and terribly disappointed at my failure to attend the interview. The moral of this story is that as a black woman I wasn’t ready, couldn't take the plunge__didn’t have the confidence in an era when gender disparity or racism was rift. I couldn’t imagine myself as a reporter I was scared gripped by fear of failure; to deliver as most professionals do. My world is a stage where every movement is captured at a glance not necessarily by lens. I am a walking Picasso, that walks the street with eyes wide open, where architectural buildings, people, shops, roads, trains, buses, tubes and various landscapes are imaginary canvas to pen my stories. I can never lack what to write. I get incredibly vibes putting pen on paper my brain and mind buzzing to unleash stories. I'll like to think my writings portray what I could have achieved in journalism as a vocation. 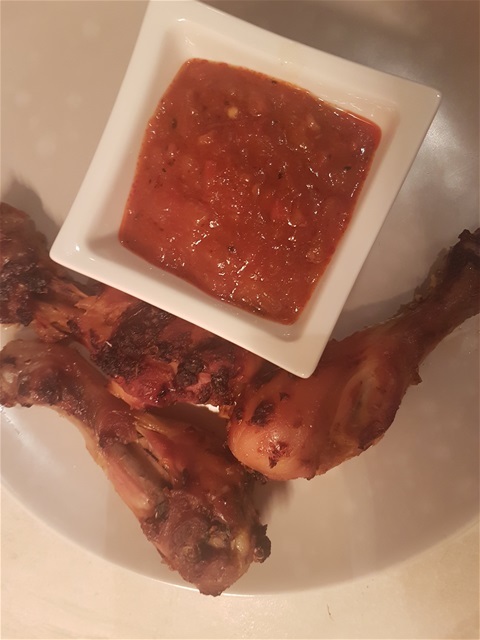 My Homemade Spicy Chicken drumsticks & My Signature Salsa Sauce. Yummilicious! 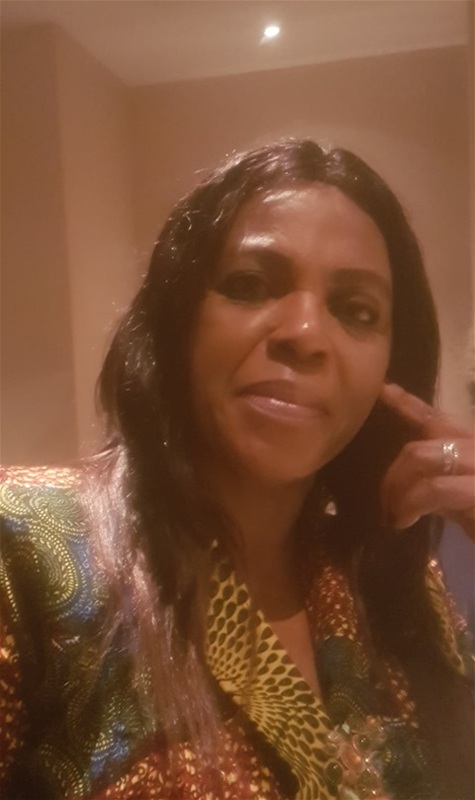 The world is increasingly diverse by the day…..
Alcohol drink has taken its tolls on lives especially women..
Alcohol was less acceptable, a luxury for few except drunkards..
Now people pride themselves in getting drunk pissed to stupor. Naked body exposed making newspapers front stories….. They need deliverance from the Most High.